The past couple of days have been amazing with snow and family in town, good food and the anticipation of Santa coming! I've been so lucky this year with my darling sons both safe and sound, the birth of my second granddaughter, my first granddaughter's seventh birthday today, and a happy, healthy family. 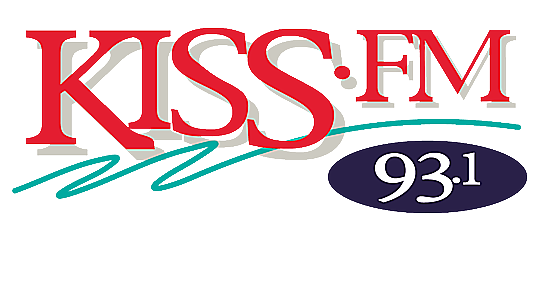 I've also been so blessed to be part of our KISS listeners life everyday for the past 6 years! I love being able to, hopefully, make people laugh, inform people, and get their day started. I want to thank our Mike and Tricia Mornings listeners for being so wonderful to me and Mike. You make our mornings so much fun! I hope all the health and happiness in the world for all our listeners, and thank you again for letting us be a part of your lives!